Most people who blog do it while earning money by doing it today. Not everyone but it's more common than not to do that. Some do it full time as their job and some part time getting a little extra on the side. I've chosen not to do this and here is three reasons why. I get stressed now when I haven't posted anything on my blog for a few days so I don't even want to know what stress level I'd have if I knew it meant losing money. I've turned most of my hobbies, like jewelry making, into a money earning way. Don't get me wrong I still love to sit down and make jewelry but it isn't the same as before. Now it feels like you're working and moment when you sit to "just do it" becomes very few if any. So leaving the blog in safety. If I would work from home more than having an office to go to I would spend it at home in my PJ's never going outside the door unless I really had to. Meaning I would go back to isolating myself losing years of "work with yourself" work. What do you think of earning money through your blog? Something for you or not? This is so interesting! 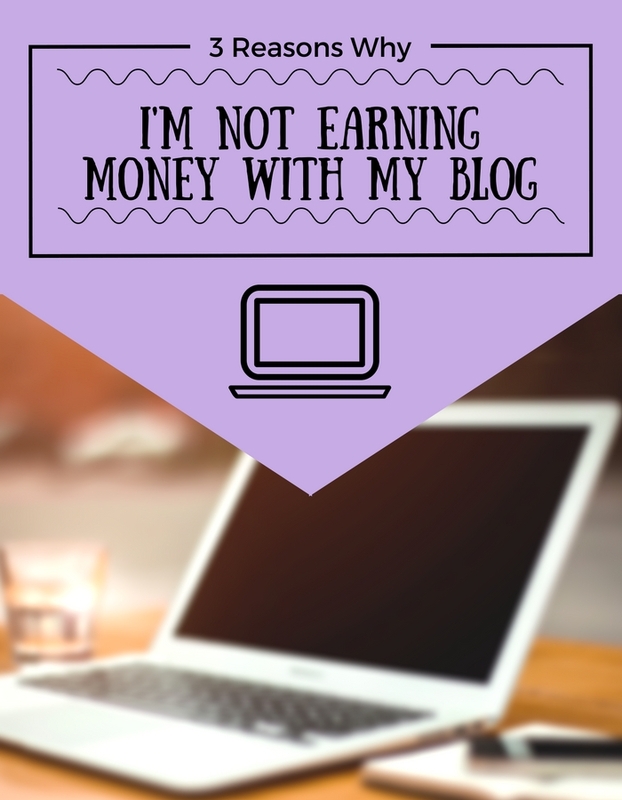 Blogging isn't my job but I do earn a bit of money from it. It's really interesting to read another perspective on it. Nej skulle inte heller vilja tjänar pengar på min blogg. Det är inte många kronor jag tjänar på min blogg och jag lägger inte så mycket tid på det heller. Det är inte målet med min blogg. Ugh, I need to follow you! Hahaha! I don't earn money from my blog, because I value my independence and integrity. Because, I mean, how seriously can you take a paid-for product review? Not very. Haha, thank you that's so sweet!